Currently used as a builder model. 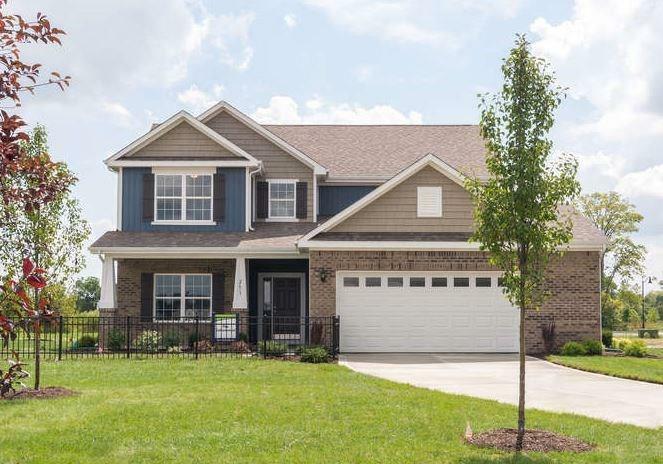 2404 SF 3 bedroom 2.5 bath Craftsman style with a home office. Home Features: Tray ceiling in the master bedroom, vaulted ceiling in the great room, 4' side garage extension, white cabinets in the kitchen, stainless steel appliances, granite counter tops in the kichen and much more.. Directions:Community is located at the cross streets of Odell & Northfield Drive.